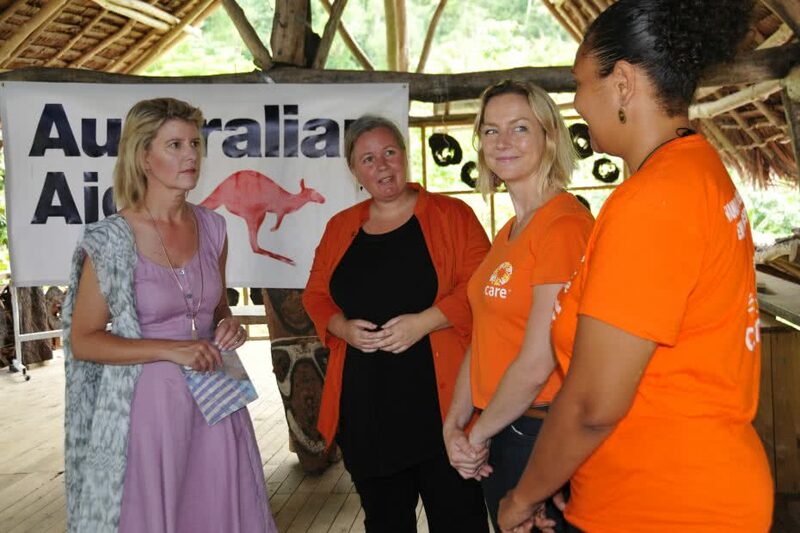 Australia’s Ambassador for Women and Girls, Natasha Stott Despoja (left), visits CARE’s programs in Vanuatu, where she announced an additional $1 million from the Australian Government would help promote gender equality and women’s leadership. I met one of my role models this week in Vanuatu. Natasha Stott Despoja was visiting Vanuatu in her role as Australia’s Ambassador for Women and Girls. As a young woman, Natasha inspired me and countless other young women through her impressive courage as a senator in South Australia and leader of the Australian Democrats. She was a young woman like us, we related to her and identified with her but were in awe of her capacity to stand up and be heard and use her voice to address the issues that mattered and contribute to social change. It was fitting then that during our meeting, Natasha announced an amazing contribution of $1 million from the Australian Government for a program working with women and girls in Vanuatu. The program will promote gender equality through young women’s leadership, support for local women’s organisations and prevention of gender-based violence. 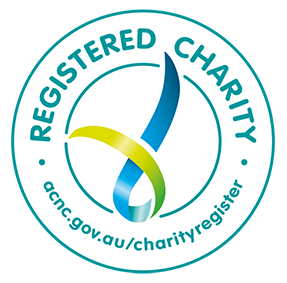 This funding will help CARE, working with local women’s organisations, to support aspiring young Ni-Vanuatu female leaders to find and amplify their own voices. In Vanuatu, girls and young women’s voices are often not heard, nor welcomed, and many girls grow up with a fear of speaking up about their needs and views on the matters which affect them. To overcome this and help girls enjoy better lives, CARE has been running a life skills program with adolescent girls in remote, rural areas of Vanuatu. The program helps girls develop confidence, communication skills, negotiation and conflict resolution skills and to think about how they can play valued roles as leaders in their communities. The new funding will enable CARE and our partners to reach more girls and their communities with these essential skills. Furthermore, CARE and local Vanuatu women’s organisations will develop a national young women’s leadership program for those aspiring future leaders of the country. As well as being an inspirational leader, Natasha Stott Despoja is also a passionate advocate for the prevention of violence against women and children through changing the culture and behaviours that lead to such violence. Her visit to Vanuatu took place on the International Day of Elimination of Violence Against Women. She was the guest speaker at a day of action hosted by all of the Vanuatu organisations that work together to prevent violence against women and children. With the new funding, CARE will be able to continue work to help change attitudes and behaviours to ultimately prevent violence against women and girls. Read more about CARE’s work with women and girls.